As a Malaysian, a traditional outfit is one of those wardrobe staples everyone should have. It’s accepted in all settings, whether it be casual gatherings, weddings, or more formal environments like corporate dinners or meetings. When in doubt about how formal a function is going to be, going in a traditional outfit is one of your safest bets. I know this, which is why I make it a point to always have a few in my closet for times of need. 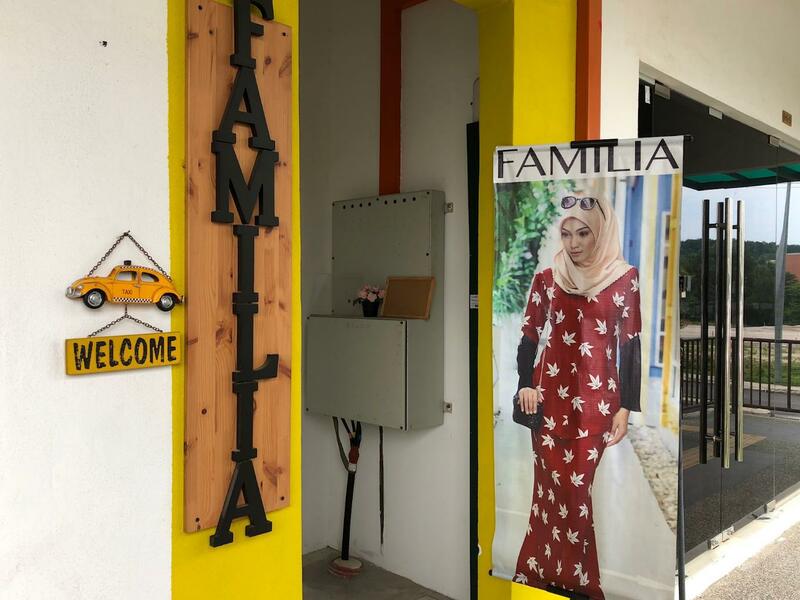 Familia Concept Store is a corner lot within Plaza Crystalville, a couple of doors away from Madre shoe store. 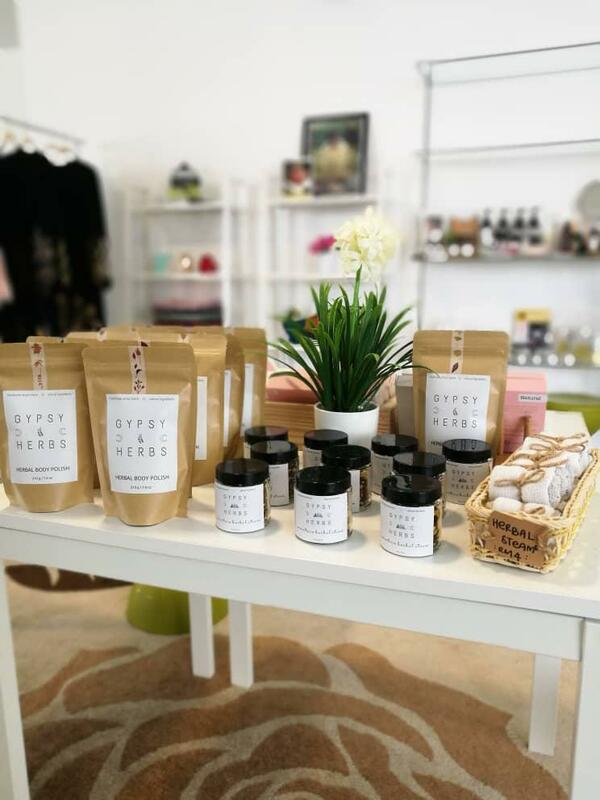 The boutique is on the 1st floor. The brightly coloured entrance is hard to miss! 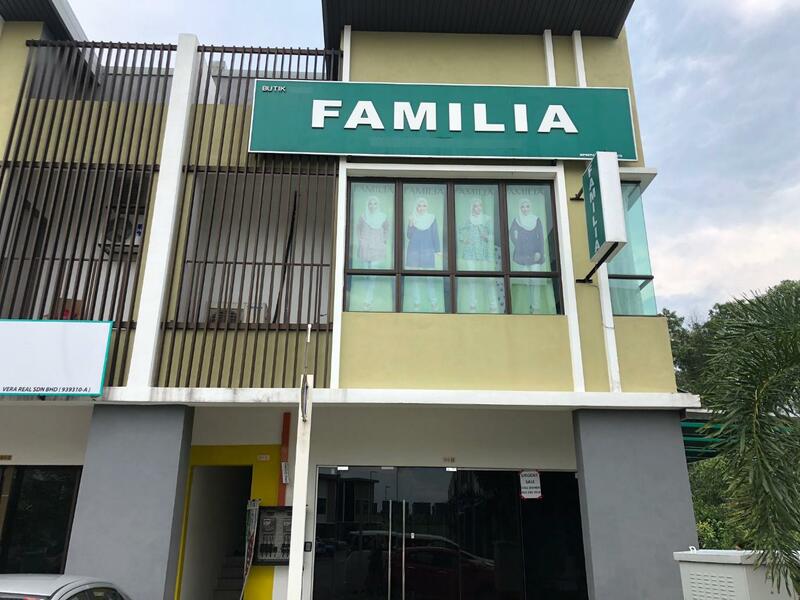 Familia is a multi-label store carrying a wide range of local brands. I was told that some of the pieces like the Abayas were sourced from overseas as well. 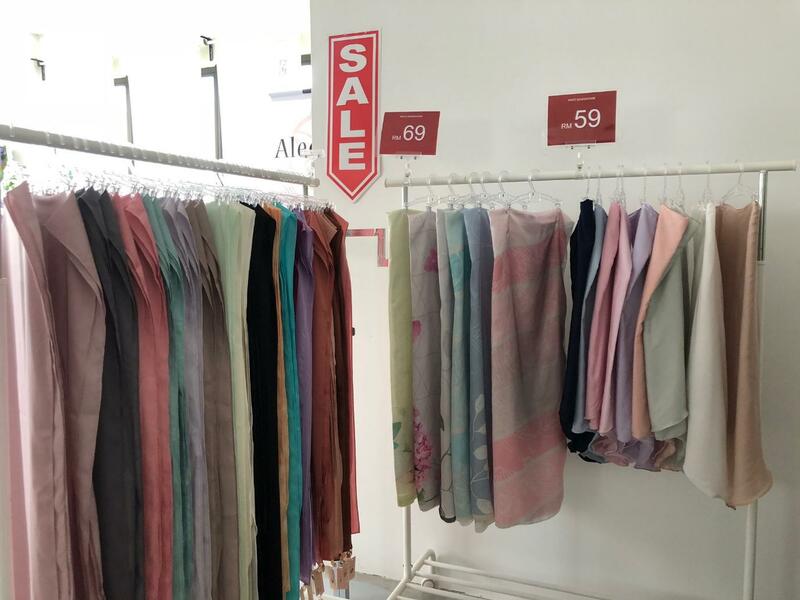 Shawls in every shade / colour you can imagine! I absolutely loved these Abayas. Beautiful modest designs which can be worn as Jubahs in places of worship but at the same time ‘Glam’ enough to be worn to a dinner party. These pieces would definitely be good investments. I was attracted to this pretty Baju Kurung Modern design. 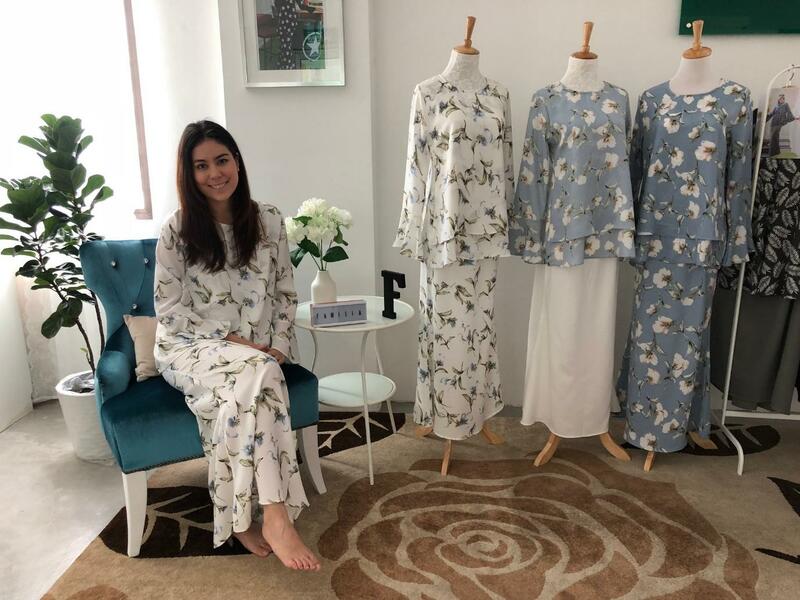 I loved the fabric, it was light and airy, perfect for Raya Open House visits. I bought this piece on my first visit to Familia Concept Store, and I actually went back the week after to get the exact same one in blue! My Baju Kurung Modern was only RM 129! What a steal. 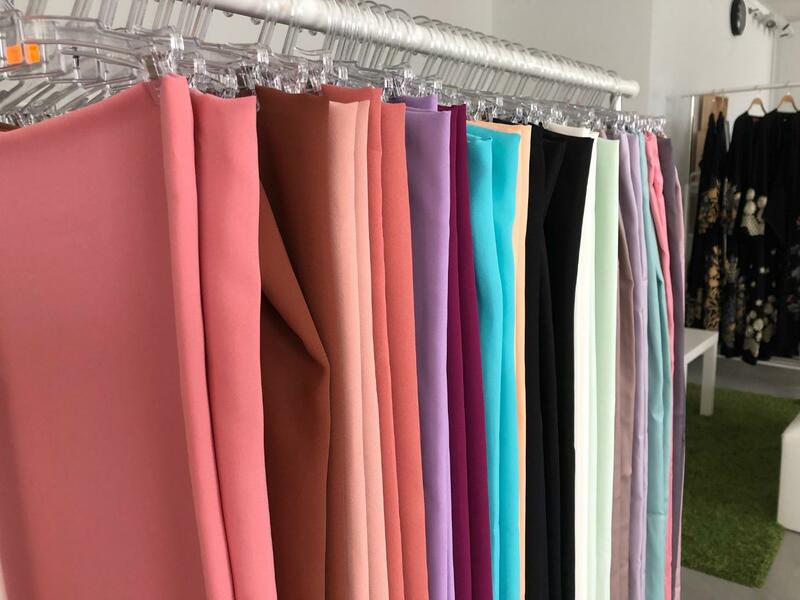 A good baju kurung is something you can keep for years and years. They never go out of fashion, and there will always be an occasion to wear one. 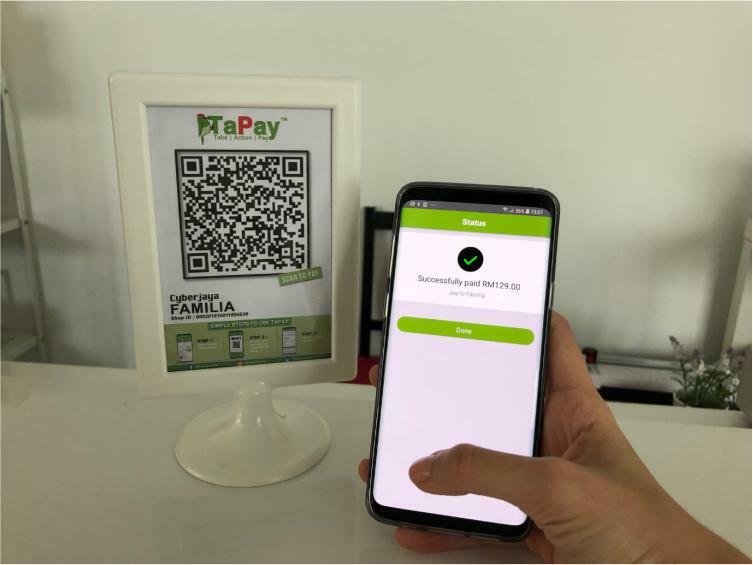 When I heard that we had just gotten Familia Concept Store on board as a Tapay merchant, I was excited to drop by to see if there was anything for me. 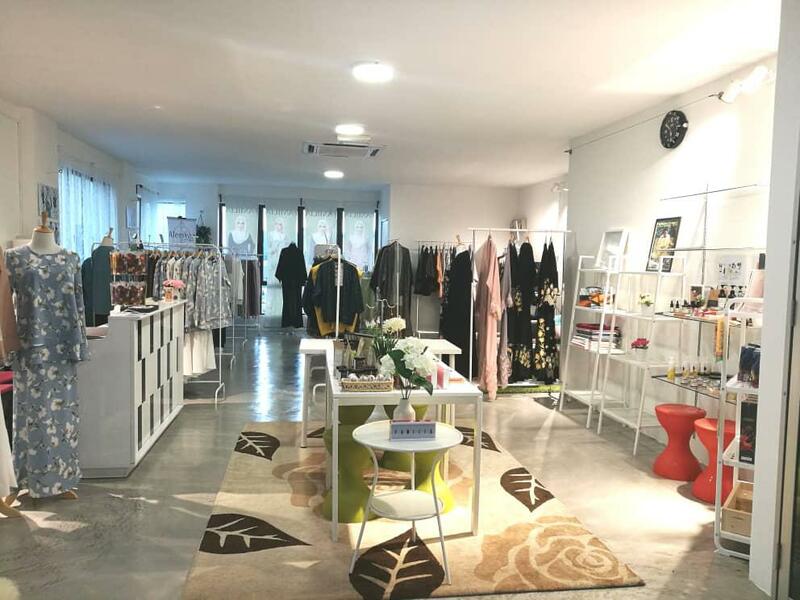 I was pleased to discover a wide selection of clothes to choose from and I liked how the pieces were all reasonably priced and of good quality and design. When I see signs saying “Sale” I usually expect to find unwanted, outdated pieces but this was not the case here. 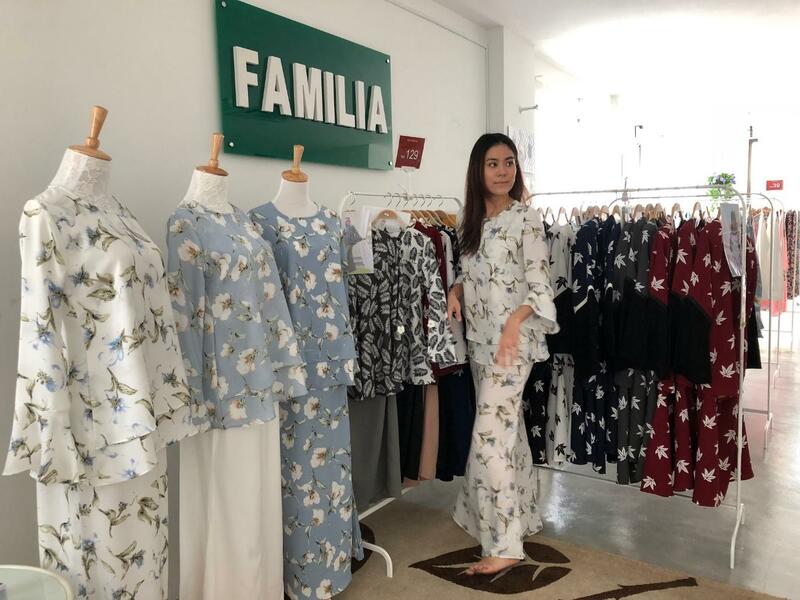 I got the feeling that the items they carry at Familia are carefully curated because of the quality of all the pieces that I saw in the boutique. 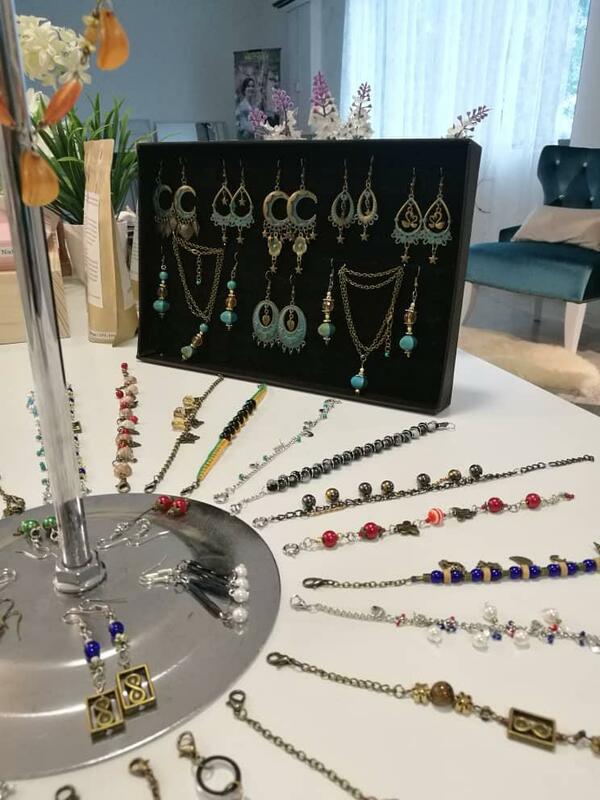 Beautiful accessories to pair with your outfit. 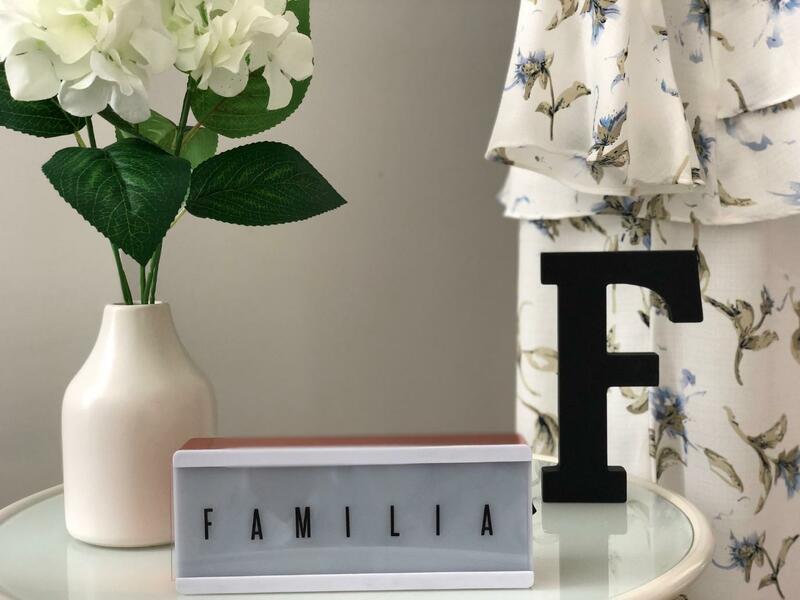 Familia Concept Store is a great place to discover home grown brands. I honestly couldn’t be happier with my purchases at Familia Concept Store. 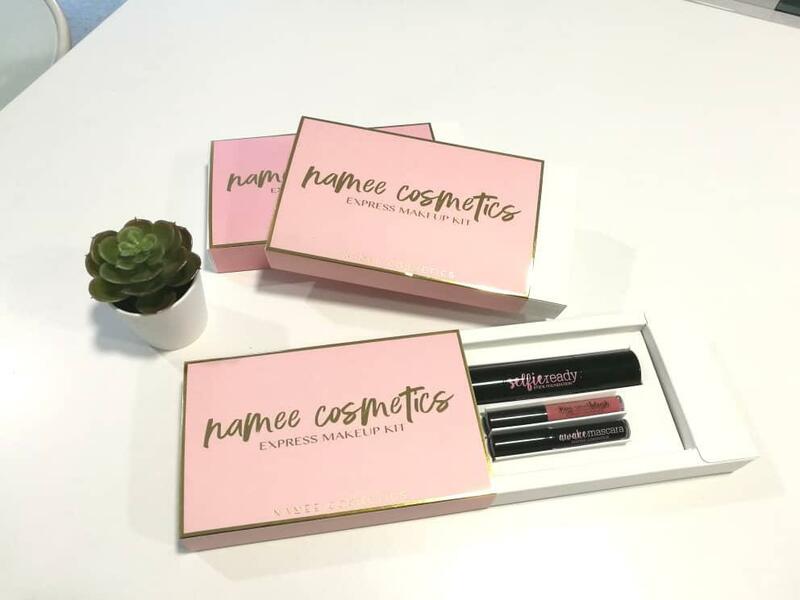 Great designs and quality, and even better prices! I’ll know exactly where to go the next time I’m looking for a Baju Kurung. 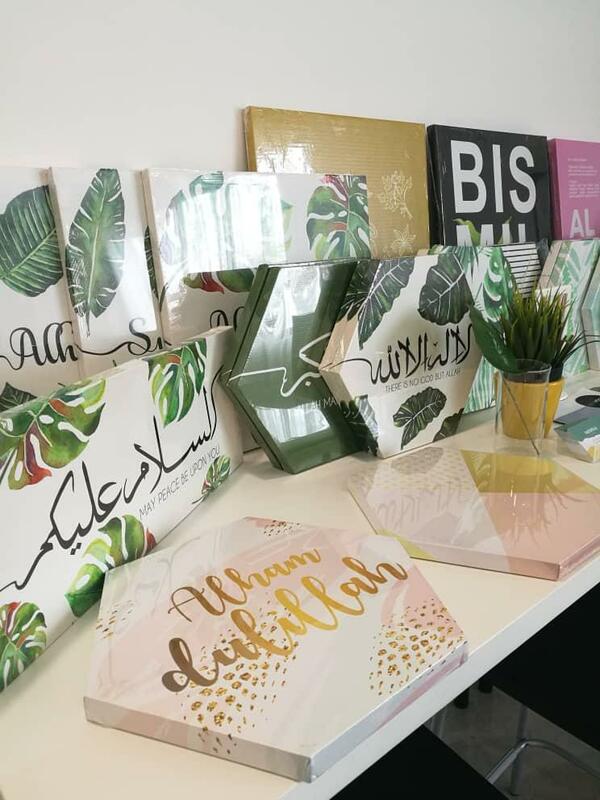 They sell their pieces online as well if Cyberjaya is not very accessible for you, but if you’re in or around the area, you should definitely drop by to take a look and try the outfits for yourselves. 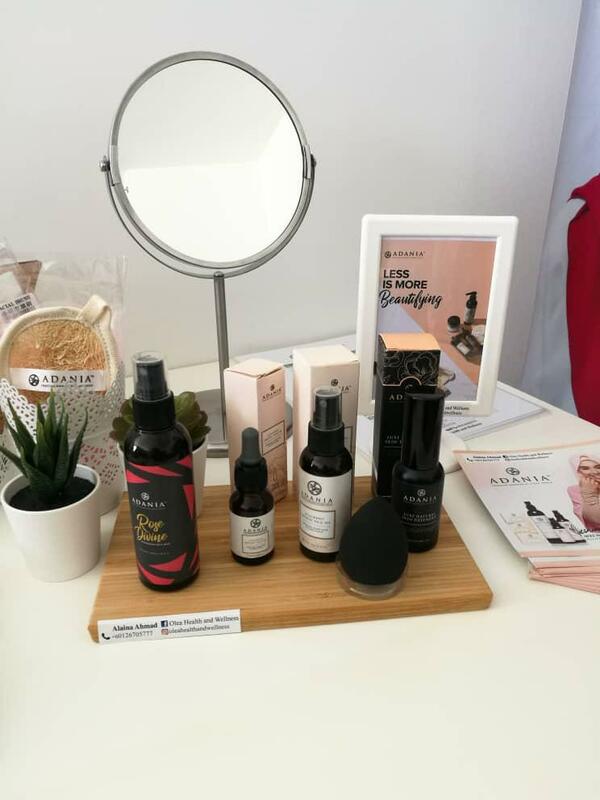 Besides clothing, at Familia Concept Store you will also find cosmetics, home décor, health and beauty products and accessories, all under one roof.